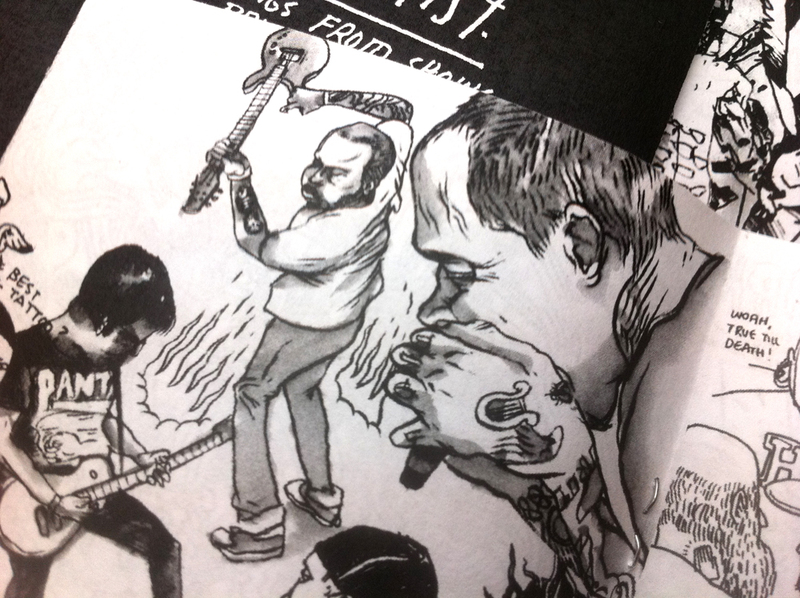 Concert Drawing Zine now available. When I saw Gwar for the second time in 2008, I felt compelled to draw what was happening. 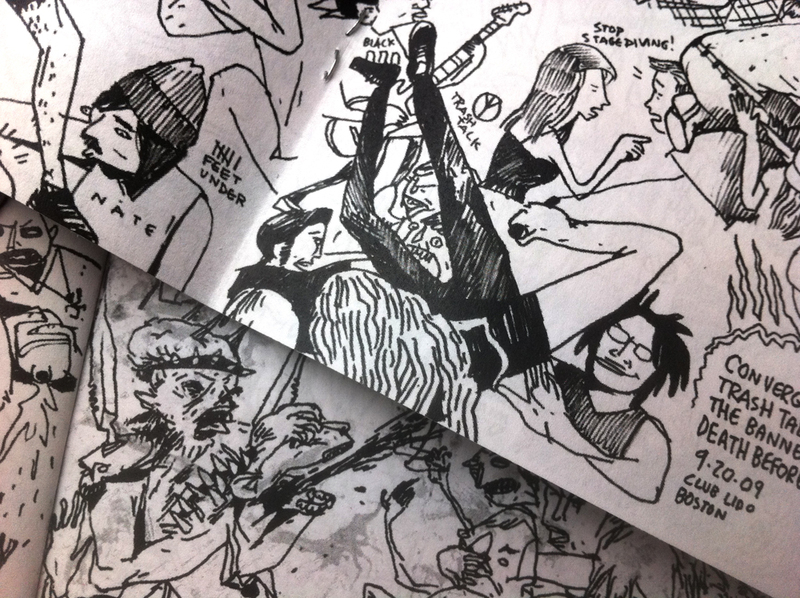 Since then I’ve been drawing at concerts regularly. 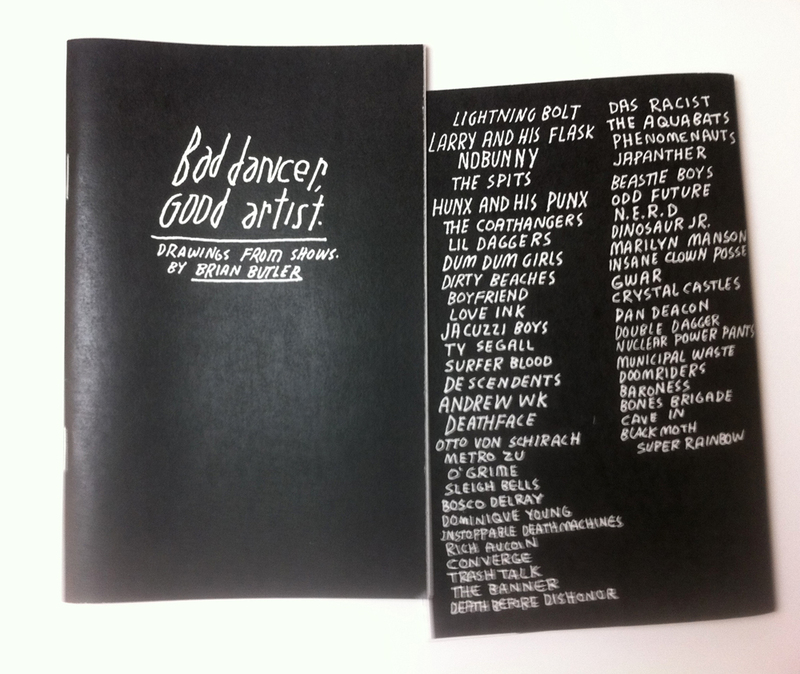 This zine is a collection of the first few years.